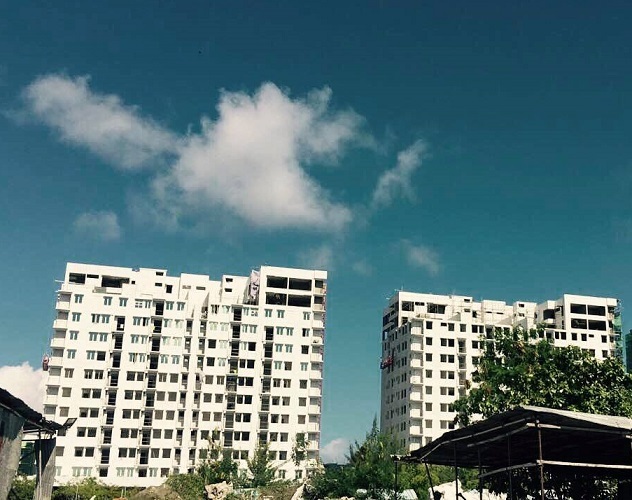 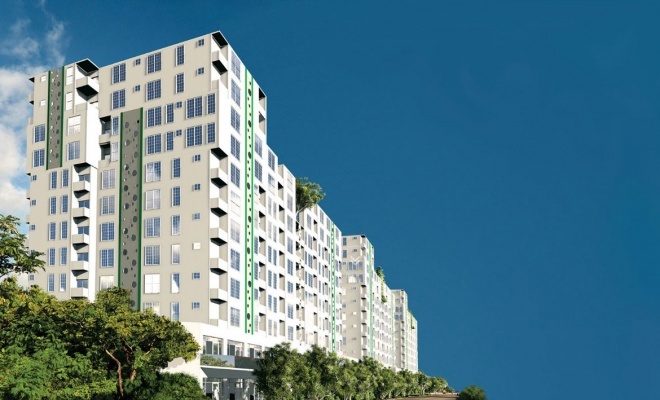 Amin Avenue is a residential complex, comprising of over 250 luxury apartments and penthouses. 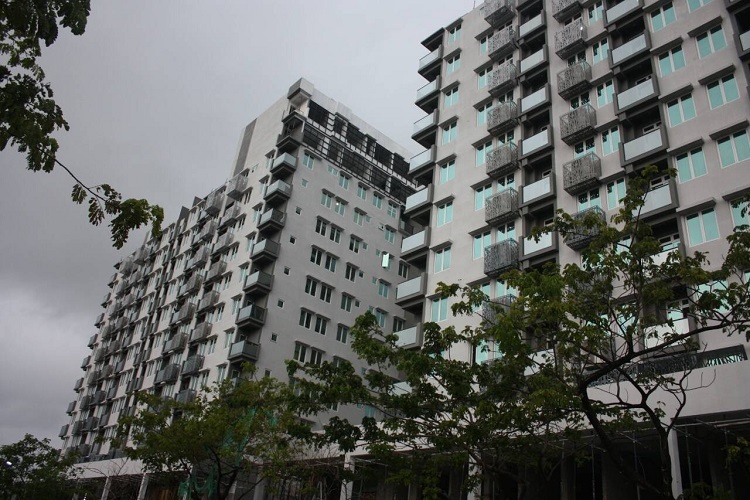 The complex has a unique architectural style and an advantageous location, for it is situated in the city center. 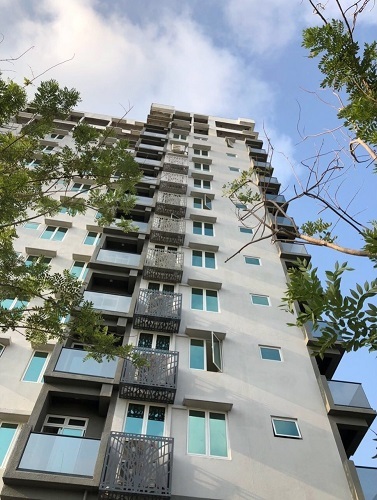 Stylish and multifunctional BAS-IP indoor monitors AQ-07, as well as modern AA-07M multi-apartment outdoor panels were installed in the Amin Avenue’s apartments to ensure the convenience and safety of both residents and visitors.